To provide further understanding of the construction industry and networking opportunities for Texas A&M University students in the construction industry. For students in a 4 year degree program with up to $2,000 per year for selected students in the last 2 years of their field relevant to the construction industry. From the AGC Foundation for students pursuing associate degrees, technical training or certificates to enter the construction industry. 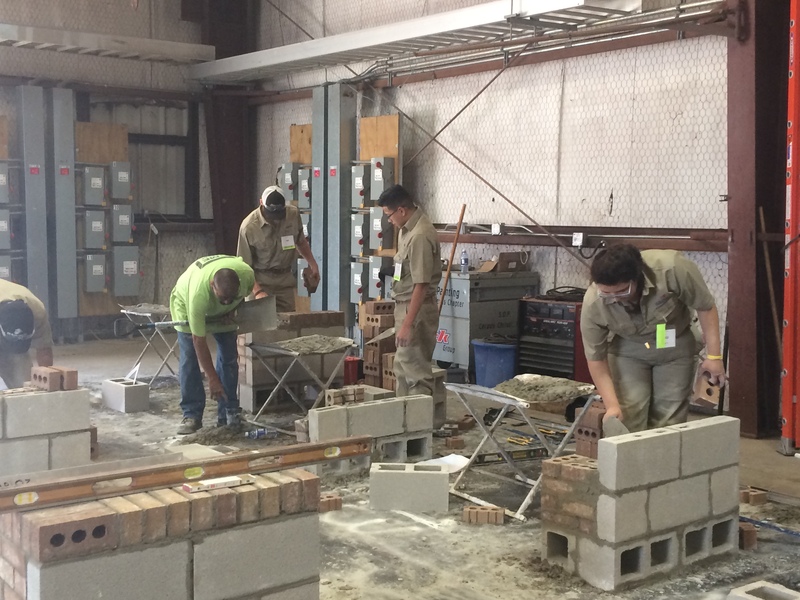 The Associated General Contractors South Texas Chapter Masonry Apprenticeship is a 3 year program that combines OJT and related classroom instruction. Apprentices will work side by side journeymen masons learning the skills of the trade while they work. Apprentices will be exposed to all tools, materials, and techniques applicable to their trade. They receive incremental wage increases commensurate with the level of training they have completed.